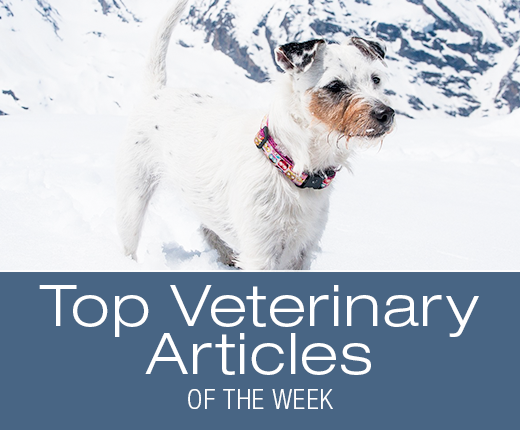 Top Veterinary Articles of the Week: CBD Oil and Dog Cancer, and more ... | Dawg Business: It's Your Dog's Health! Cookies physiotherapist used CBD for her dog who had cancer and it was very helpful. One day she ran out and before she could get more she quickly learned how much difference in pain management it really made. Unfortunately, there is more than medical aspect to deal with when it comes to CBD oil--a legal one. Your veterinarian might not even be allowed to discuss this with you. That makes the situation very frustrating. Read Dr. Dressler's article to learn more about the legal challenges surrounding the use of CBD oil for dog cancer. How much do my dogs sleep? Depends on what else they have to do. When Cookie goes for walks and rides, she'll sleep very little during the day. She does sleep like a log after. When the weather is too terrible to go anywhere, she'll spend most of the day napping. I'd say a dog's sleep pattern depends on both nature and circumstances. On average, dogs sleep for 12 to 14 hours a day. That just about fits Cookie as well. I imagine that dogs who are home alone all day sleep a lot more. Cookie's normal routine consists of 3 hours of outside activity, about 1 hour of car rides. About an additional 3 hours go to chewing a bone and social interactions. Some time is spent on meals, getting massages, following us around and stuff like that. Overall, it seems that it leaves her 12 to 14 hours for a good night sleep and naps during the day. Like with everything, any changes in sleeping habits, unless they correspond to changes in lifestyle, should be considered an important clue about your dog's wellbeing. This applies to changes in both directions. To learn more about dogs' sleeping patterns, what's behind them and when it is a concern, read Dr. Becker's article.